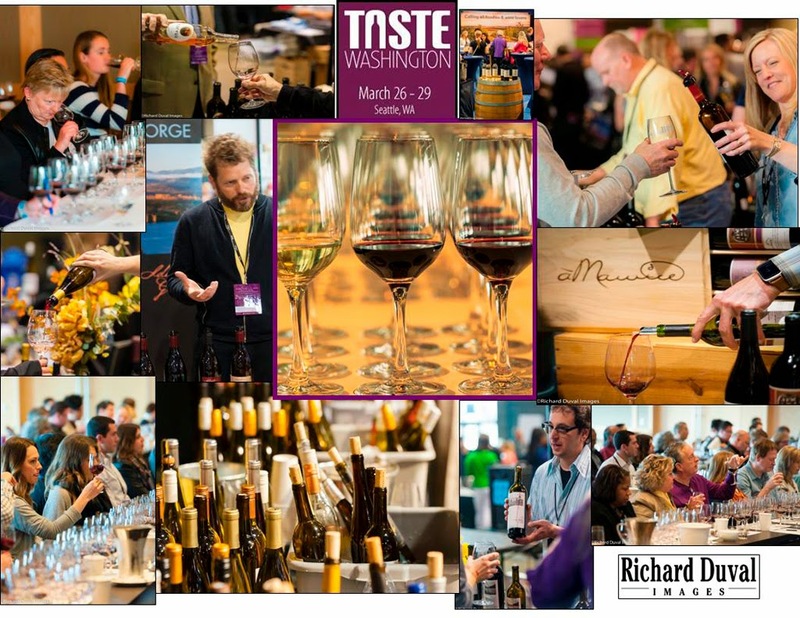 Resident photographer Richard Duval logged a full weekend at Taste Washington last month, capturing a slew of sips and swirls. “From the morning seminars to the afternoon’s delights, Washington wine lovers reveled in one of the great wine events in the country," he said. Here is Duval's photo collage of the event. Click on the picture to see a larger image.